I had the honor of speaking at last night’s meeting of the Minnesota Transgender Alliance in Minneapolis, whose mission is to provide resources and support to all members of the transgender community. 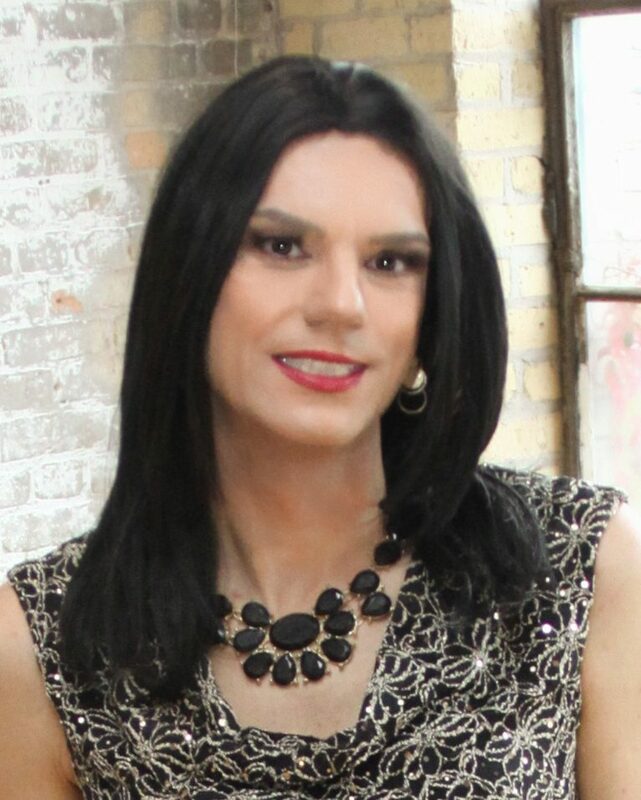 I talked about creating and organizing the MN T-Girls, my experiences as a transgender girl in the Twin Cities, the responsibility of being a positive representative of the transgender community, and the importance of being honest with ourselves about who we are. I met some amazing people and I was grateful for the experience. I look forward to partnering with the MNTA more in the future. Hannah, it’s amazing what we can do if we are brave as you and completely get out of the closet. Congratulations! You are an inspiration for me to move forward and more than my wife soon get out with my son’s too? Trust your wisdom and insights were well-received. And, yes, great looking dress and heels!